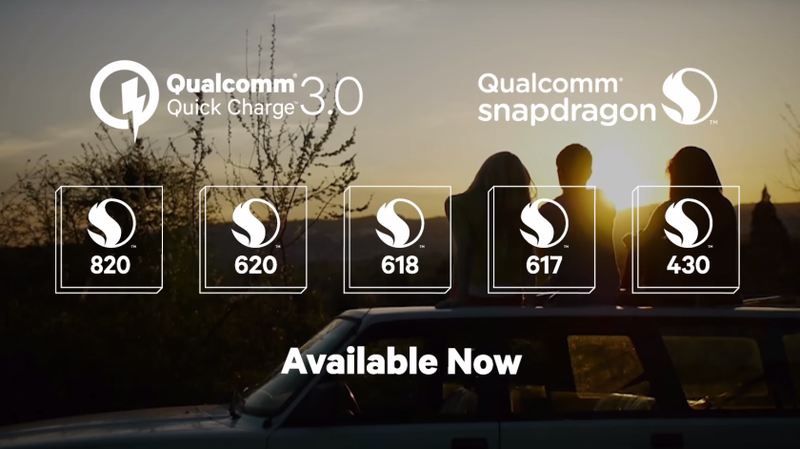 Back in September, Qualcomm announced that devices armed with their new generation of processors – flag-shipped by the Snapdragon 820 – would be capable of even faster and more efficient charging speeds with Quick Charge 3.0. After the announcement, Rita wrote a great summary of the advantages of QC 3.0 over QC 2.0 that you can read if you want specific details about the upgraded charging standard. Fast forward seven months and the first QC 3.0 Android devices are finally starting to trickle out to consumers. Since we have one of our best team members writing reviews on QC 3.0 charging devices, we thought it would be nice to keep an updated list of QC 3.0 compatible devices for you, our readers. After doing a thorough search, we've made this comprehensive list of all the Android devices that have been released, or announced, with QC 3.0, along with a few others not running Android. We will update this article occasionally with new devices as they are announced. You can also check out Qualcomm's website for a (much less complete) list of compatible devices. If you need a new charger now, you can go ahead and buy one that supports QC 3.0 if you'd like; they are backwards compatible and will work perfectly with your current QC 2.0 device and will save you from having to buy another one in the near future.